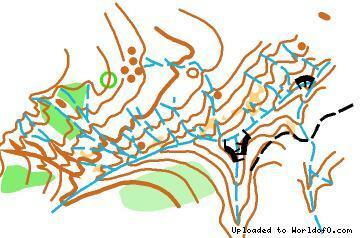 Event description Three hills cup is international orienteering competition held in Veliko Tarnovo from 2012. We aim to provide great orienteering experience on technical terrains with high quality maps and courses. 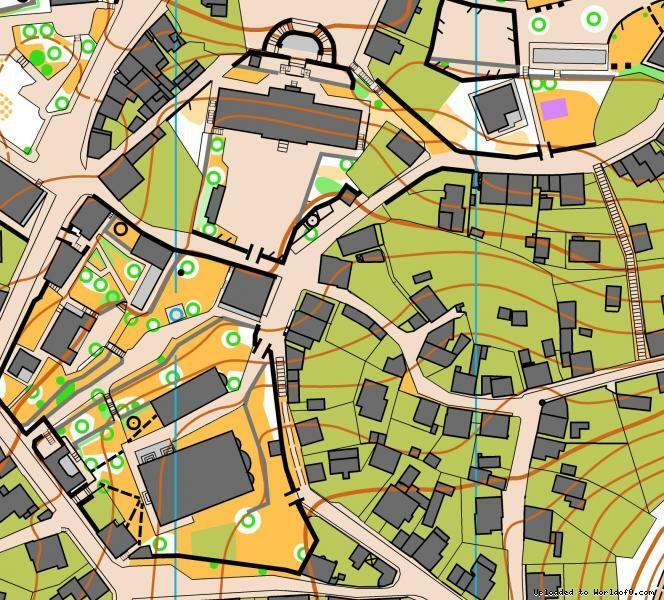 Training possibilities There are more than 25 maps near Veliko Tarnovo on which individual trainings or training camps can be held and combined with the competition. All the terrains are easy to reach and very close to the city. Holiday activities,nature,hiking etc. Great historical place with many churches, fortress, old Bulgarian houses and neighbourhoods. There are many monuments and places that represent the rich history of the Second Bulgarian Kingdom.